The team are now doing village outreach work with banners and hand-outs at the ready. There are challenges at hand- are people interested? What sets us apart? How can we ensure regular attendance? 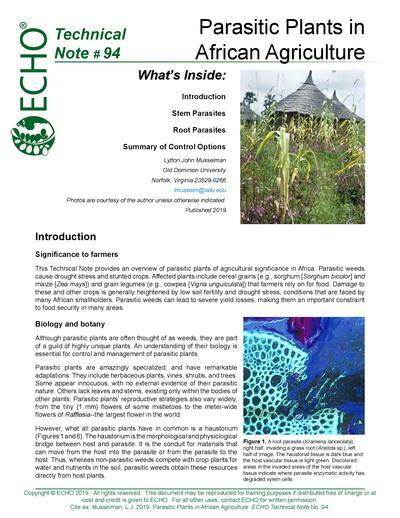 ECHO's newest Technical Note, by Lytton John Musselman, provides an overview of parasitic plants of agricultural significance in Africa. Parasitic weeds cause drought stress and stunted crops. Important grains such as sorghum, maize, and cowpea are affected. Damage to these and other crops is worsened by low soil fertility and drought stress, conditions that are faced by many African smallholders. Parasitic weeds can lead to severe yield losses, making them an important constraint to food security in many areas. 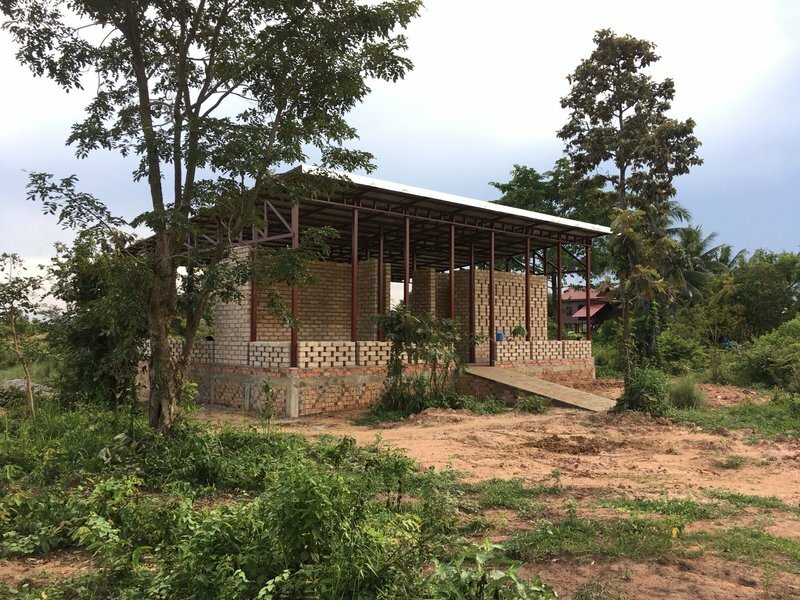 This is part 2 of a series describing how one network organization is progressing with development of training facilities and curriculum. 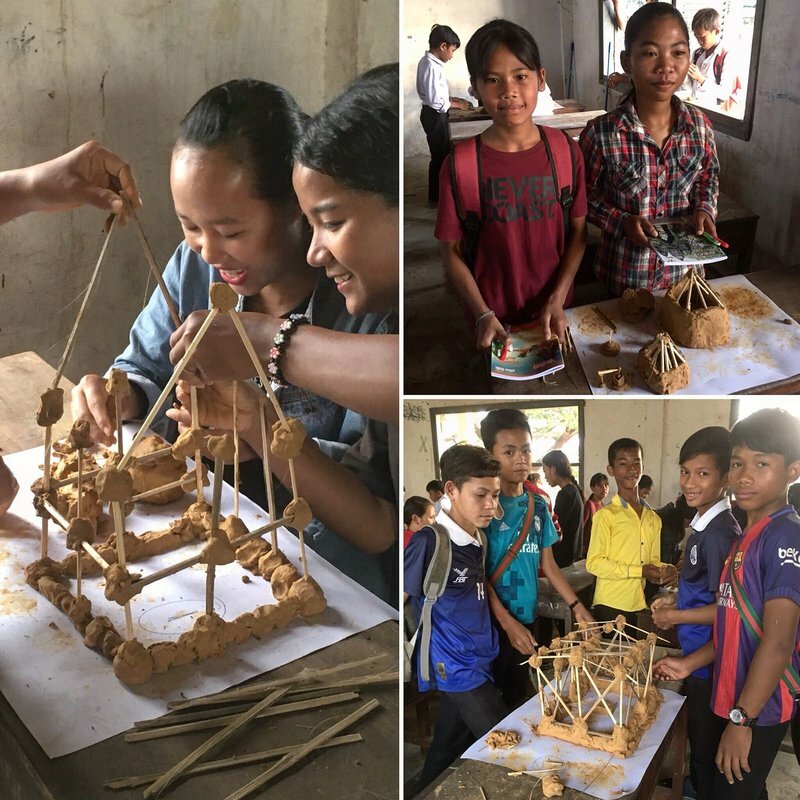 This is part 1 of a series describing how one network organization is progressing with development of training facilities and curriculum. The Green Shoots Foundation Agritech Centre is situated on a 0.5 Ha piece of land which was, until last year, an over-grown site of shrubs and trees. In July, 2017 the government provided the land on a concession based on 6 years of running horticulture projects focusing on natural farming techniques within educational schools. In recent years, much attention has been given to the connections between agriculture and nutrition in the development sector as a whole. These connections may seem obvious: we get nourishment from the food we eat, and we eat food produced by agriculture. However, the claim that agriculture interventions (e.g. home gardens) can improve nutrition has come under scrutiny, because of the lack of evidence to substantiate it (Masset et al. 2012; Girard et al. 2012). At the same time, recent efforts have helped us to better understand these linkages and to begin to close the evidence gaps. Agriculture plays an indispensable role in development, and though it doesn’t automatically improve nutrition, its potential to do so is undeniable. The recent efforts have provided important frameworks for program design and for implementing agriculture interventions that aim to improve the nutrition of vulnerable populations. These frameworks for “nutrition-sensitive agriculture” interventions help us make sense of complex problems and identify pathways to solutions. Quality seed is crucial for initiatives aimed at preserving or increasing crop diversity. Whether seeds are purchased or grown out and collected in the field, they typically need to be stored until conditions are right for planting. How those seeds are stored affects how many will germinate and grow when planted. Seed survival during storage depends on seed moisture content, air temperature, and oxygen levels. Increases in these factors causes seeds to metabolize their food reserves more quickly, shortening storage life. Seed moisture content is influenced by the humidity of the air in the storage space or container. Hot, humid conditions lead to rotting of seeds. For these reasons, being able to improve seed storage conditions is highly beneficial to farmers and development practitioners, particularly those working in the humid tropics. Vacuum sealing seeds is an effective way to extend their viability, for two main reasons. First, maintaining seeds under a vacuum keeps humidity out of the storage container, which is very important in areas where humidity is high during at least part of the year (e.g. during rainy season). 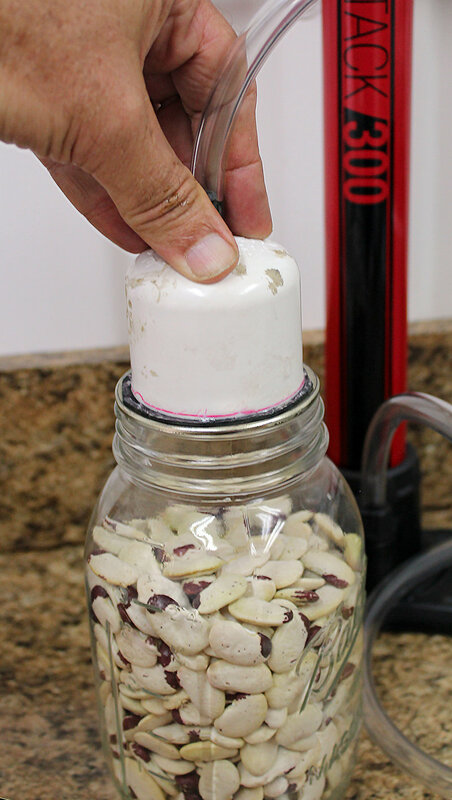 This new ECHO Techinical Note presents ways to remove air from seed containers, for the purpose of extending the viability of stored seeds. The technologies presented here are most relevant to community-level seed banks or development practitioners looking for options for storing small volumes of high-value seed for planting. They would not be practical for storing large quantities of grain for human or animal consumption. With the exception of commercial vacuum sealers, the technologies presented are inexpensive, and many can be constructed with local materials. 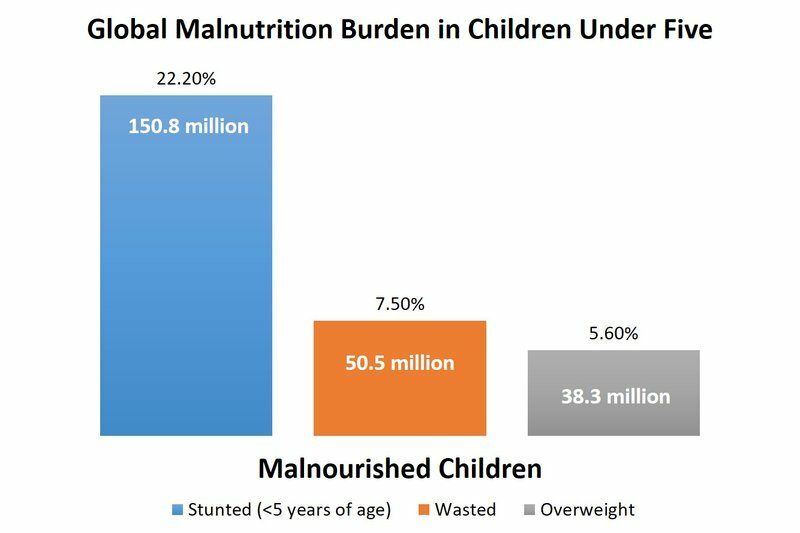 A major cause of hunger and malnutrition is a lack of income sufficient to purchase food. Anyone with enough income will be able to obtain food, except perhaps after major disasters or in a war zone. For many, an option of last resort is to find a piece of land somewhere and try to grow enough to at least keep the family alive. But how does someone in an urban area with nonexistent financial resources get land to cultivate? 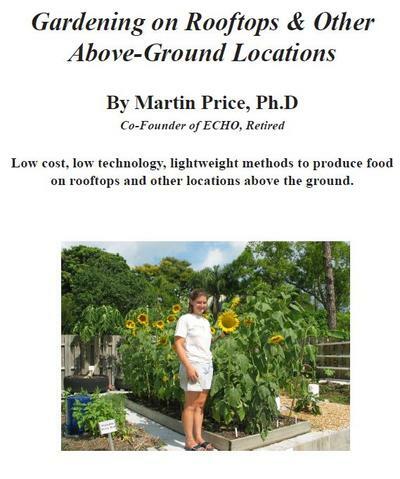 This book highlights techniques for most rooftop gardens. These techniques can be done at a fraction of the expense that is normally considered necessary andy do not require specially engineered buildings to make sure that the roof can handle the weight of the soil. My name is Magreth Omary and I am married and God has blessed me with 4 children. My income comes from making batik cloth, stools, embroidery work and soap which gives me most income. I own a small shop, a meeting point of my customers who love my products. 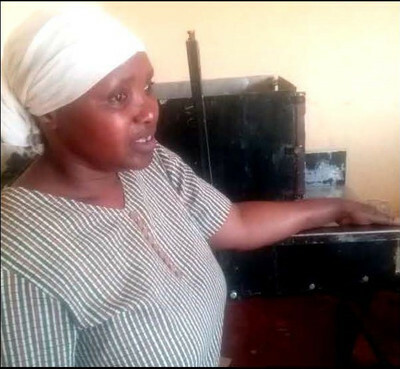 Three years ago I was able to attend a Creative Capacity Building training which involved farmers, local fabricators and entrepreneurs like me. Prior to the CCB training, I faced a challenge of cutting solid soap into straight, attractive bars. This gave a low quality and price to my product compared with factory products. 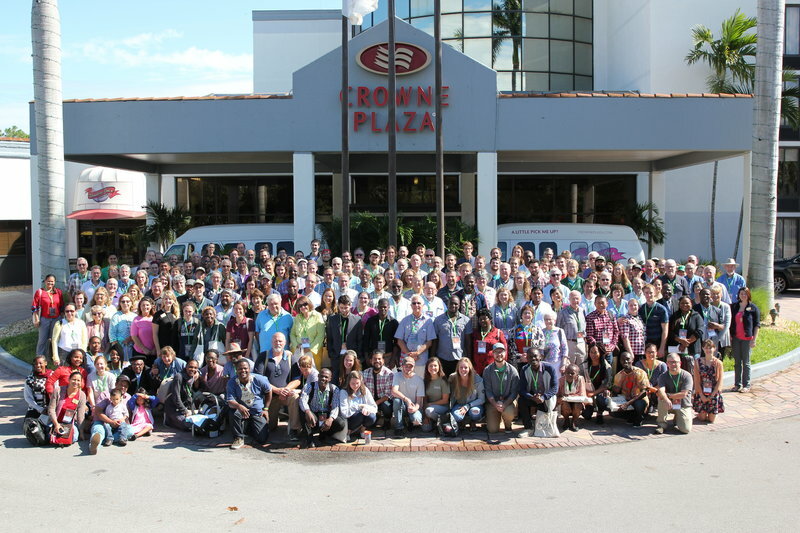 The celebration of the 25th annual International Agriculture Conference featured many exceptional speakers, opportunities for networking and hands-on training. For those of you who were unable to attend this year, or for those wanting to review the material presented we are excited to announce that the videos of the plenary sessions are available now for everyone. For How Long Should Chaya Leaves be Boiled? The arid region directly south of the Sahara Desert (the Sahel), which stretches from Senegal to Ethiopia, has limited sources of fats and oils. Dairy products from cows and sheep are scarce and traditional oilseed crops are few. This is problematic for human health since fats and oils contain lipids essential for vitamin absorption and are a high-calorie energy source. 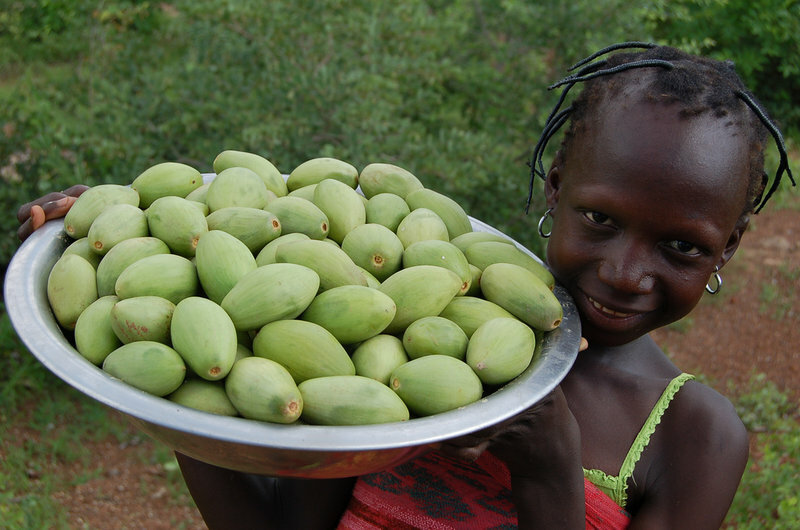 The shea nut tree (Vitellaria paradoxa) is a widely distributed and traditional source of vegetable fat in the Sahel for the Bambara, Dyula, Fulani, Hausa, and Wolof peoples. Some of its common names suggest its dietary importance: bambouk butter tree, galam butter tree, and arbre à beurre. Other common names in many different languages include karité, cárei, carité, lulu, sirreh, se, berekunan, tamba, taanga, and kareje. Fruity pulp and butter from shea nut trees are important food sources during the ‘hunger months’ of the early rainy season, before annual crops are harvested. However, even though the shea nut tree is widespread and traditionally used, it is underutilized because of the high amounts of labor, fuel, and water that are required to process it. The grueling and resource-intensive butter-making process can be streamlined by modern, low-tech methods that could expand its use as a hedge against food insecurity.